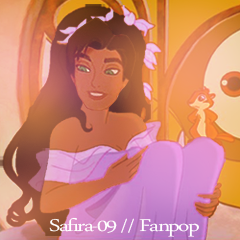 Esmeralda as Giselle. . Wallpaper and background images in the ディズニーのクロスオーバー作品 club. Quite original!! This style is great on Esmeralda. I think I dreamed that I was esmeralda with giselle'a clothes last night. can't remember what it was about now.